Here is the one you have been waiting for! Three bedroom and three bathrooms are in the single level home with family room and two car garage. There are two acres of land. 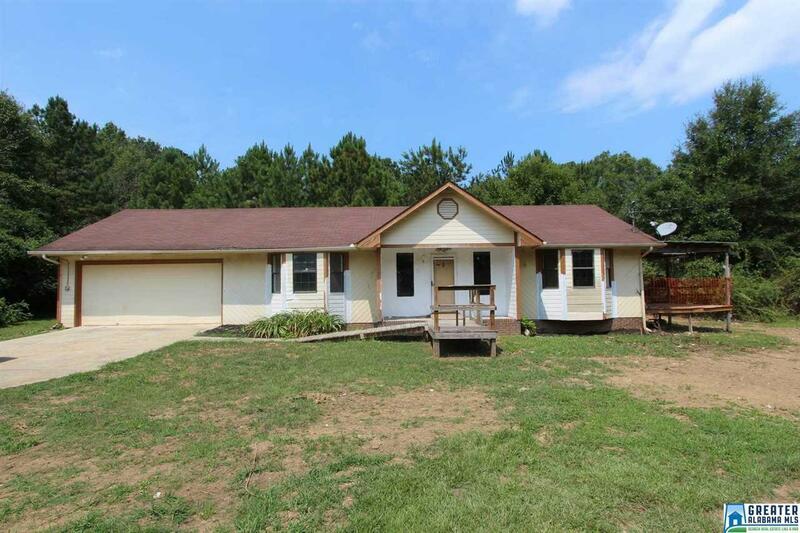 You will love the quiet "country" location just minutes for I-20 and Oxford shopping. Better Hurry! You can see this one today. Driving Directions: From Oxford Hwy 21 South To Right On Cobb Rd, House Is On The Left.